I designed these posters to promote the winners of the 2012 Australian Shadows Awards some time ago. 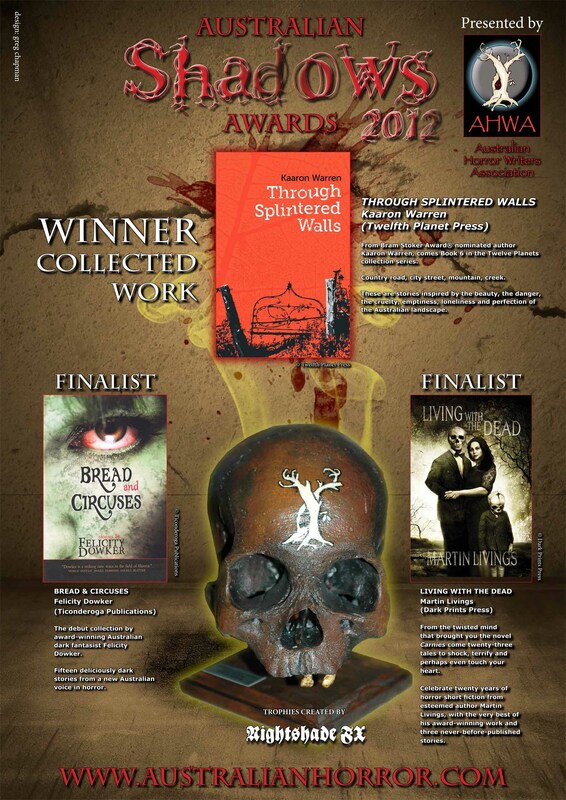 Recently the Australian Horror Writers Association used the posters to promote the Awards at Continuum 9 in Melbourne. 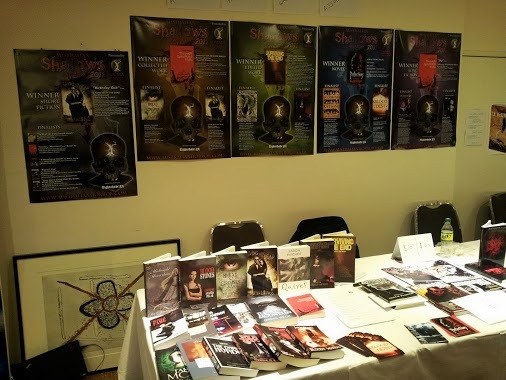 This entry was posted in Uncategorized and tagged ahwa, australian horror writers association, posters, shadows awards. Bookmark the permalink.